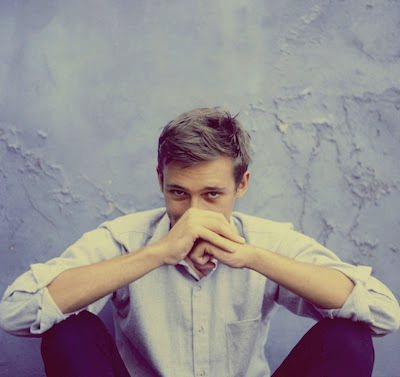 Flume's latest work, a remix of the great Marlena Shaw's Woman Of The Ghetto for the Verve Remixed: The First Ladies dips just a bit into the breadth of this producer's talent. Hot off of his release for Disclosure's You & Me Flume has become quite a force. His approach in terms of style and genre seems to be that he finds what works best for the track, instead of forcing a certain style upon it. His remixes then seem like a no brainer, a type of "of course this is what compliments that track" mentality. Woman Of The Ghetto has a pounding bass that will unquestionably get you moving, but is by no means heavy handed. The subtle organ track that comes in around a minute in is the highlight of this track for me. It hold all the emphasis and just creeps in and out of the spotlight throughout the overall track. Excellent sampling work too, Shaw's vocals stand pure and the music just falls into place around it. Bravo.